Youth violence is a significant public health problem that affects thousands of young people each day and in turn, their families, schools, and communities. According to the Centers for Disease Control and Prevention, youth violence can take different forms including fights, bullying, threats with weapons, and gang-related violence. As health care providers it is important to recognize that adverse childhood experiences have a significant impact on future violence victimization and perpetration, and lifelong health. Below, we have provided case studies, webinars and other resources that highlight hospital and health system efforts to prevent youth violence in their communities. Youth Violence Prevention: Working Together to Keep Communities Safe. 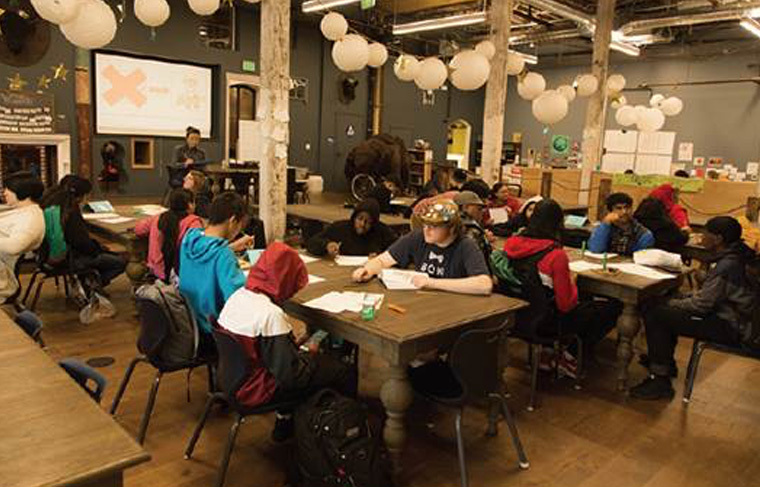 Kids and youth are paired with adult tutors for one-on-one engagement and support, in addition to participating in workshops and programs at 826 Valencia. Read more. Case studies featuring AHA member programs addressing street and gang violence in their communities.